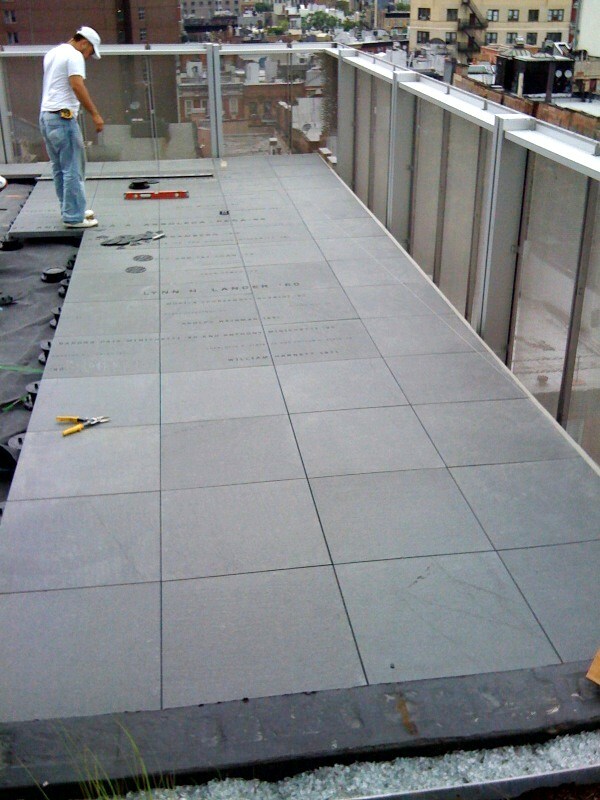 In 2009 NSAS was hired by FJ Sciame Construction to engrave over 30,000 letters carefully designed by Pentegram, to be engraved on granite pavers in honor of the many supporters of Cooper Union. 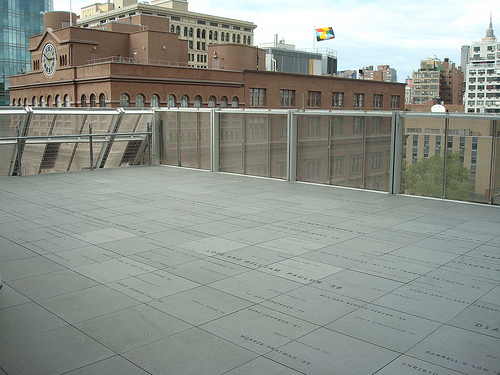 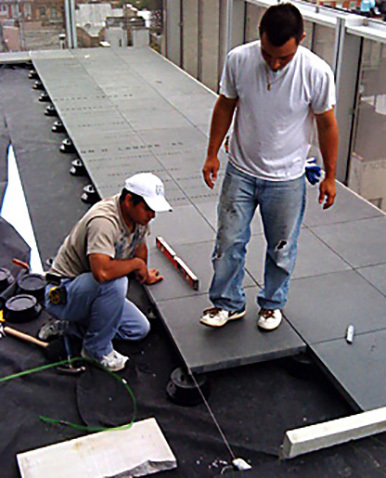 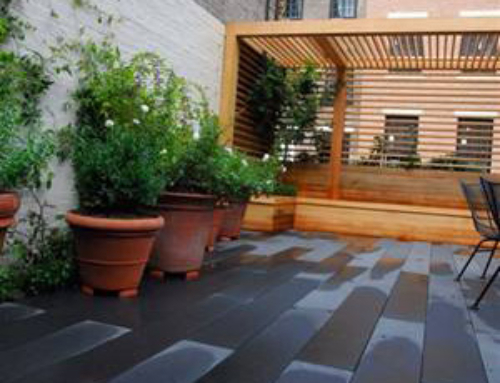 The special donor rooftop patio at Cooper Union was only part of the large construction completed in 2009 at this prestigious private university. 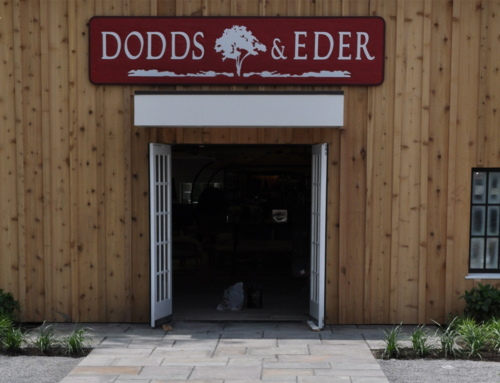 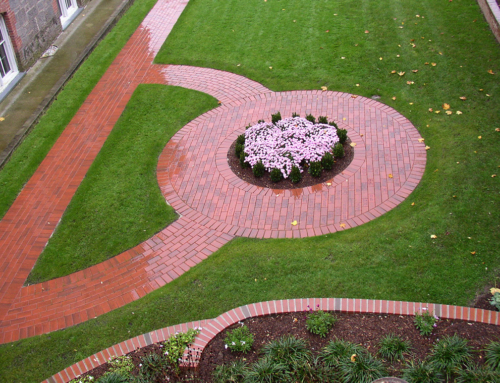 The pedestal set pavers with so many letters was one of our most challenging engraving projects to date, as was setting the pavers on pedestals so perfectly that the letters lined up exactly to the 100% satisfaction of our customer.